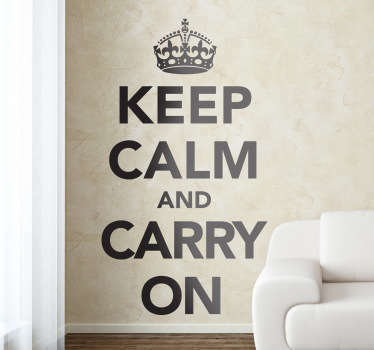 A great collection of wall art stickers inspired by the British wartime propaganda poster that read ‘Keep Calm and Carry On’. 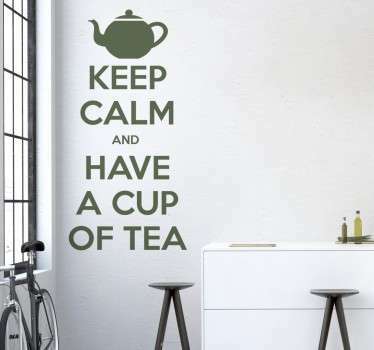 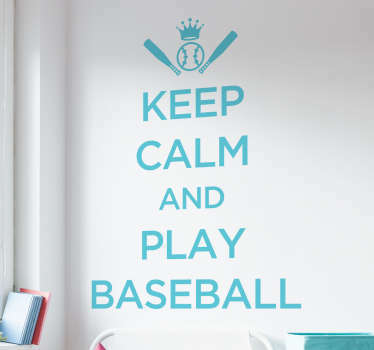 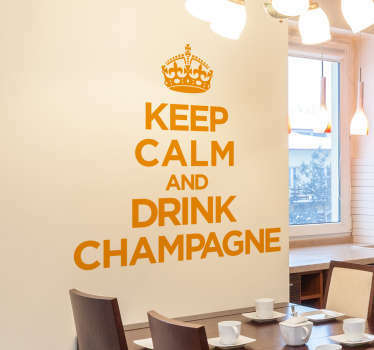 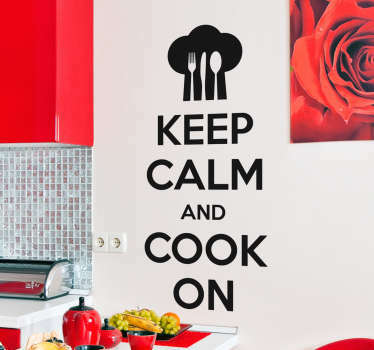 If you are a fan of fun and quirky ‘Keep Calm’ quotes then you are sure to love this range of stickers. 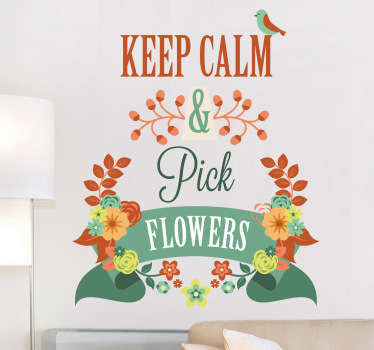 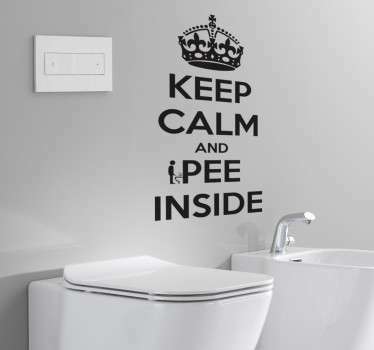 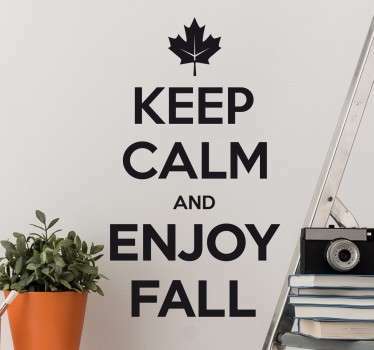 Humorous designs that can be placed anywhere in your home or business, whether it is on your walls or accessories to give them a unique look. 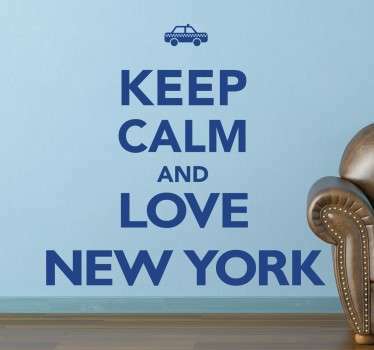 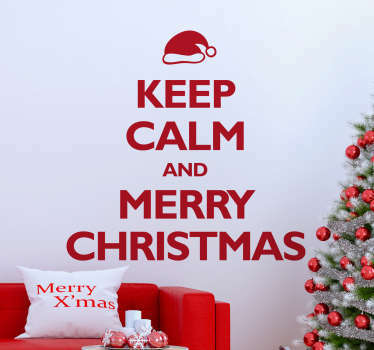 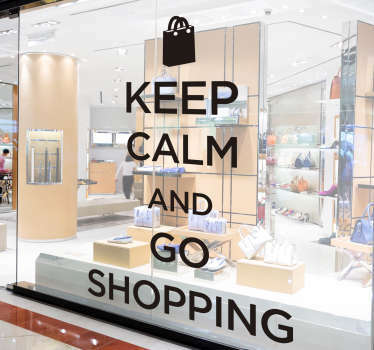 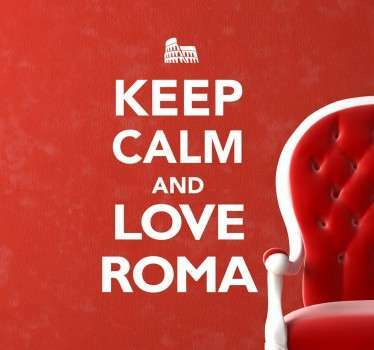 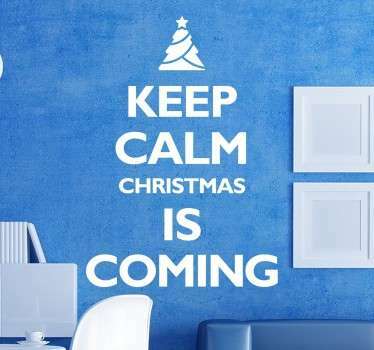 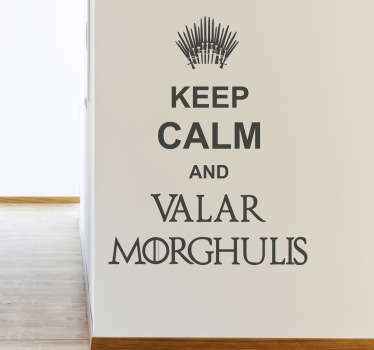 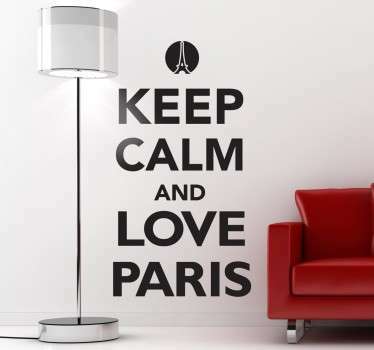 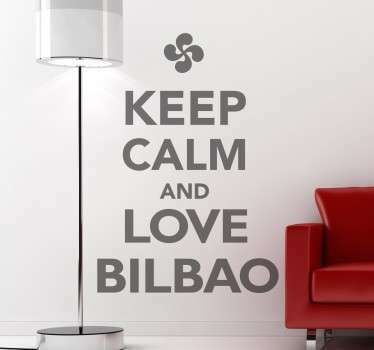 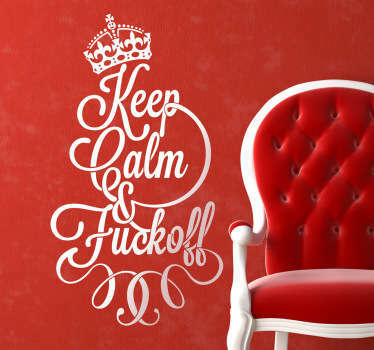 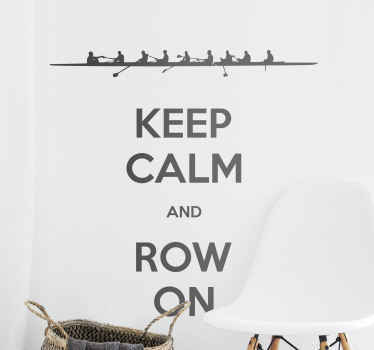 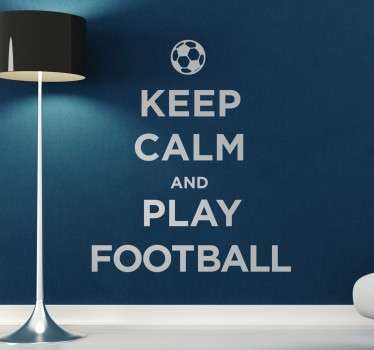 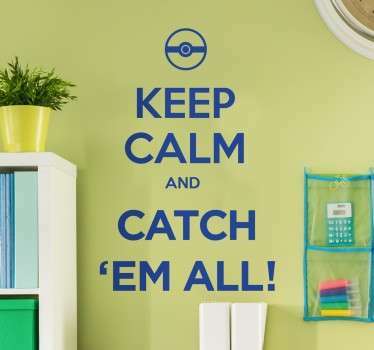 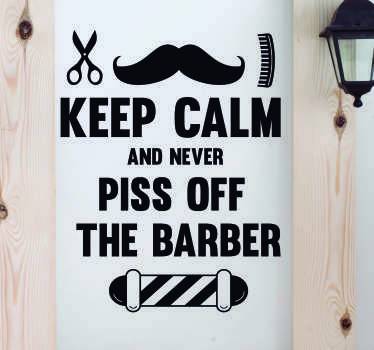 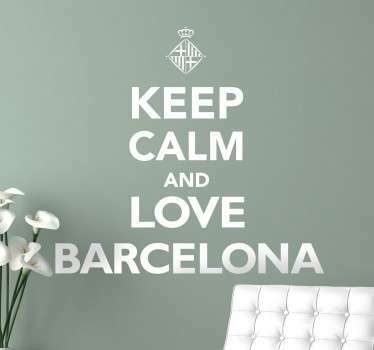 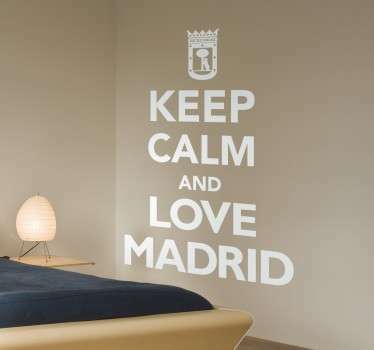 You can also customise to create your very own 'Keep Calm' phrase!